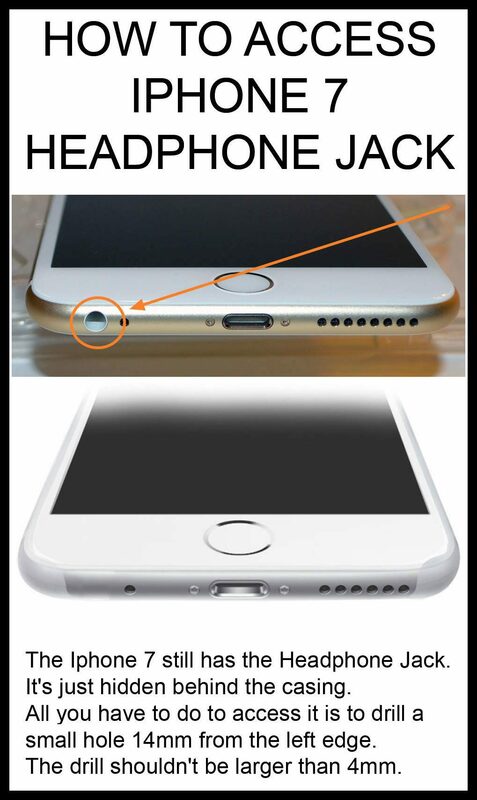 Drilling a small hole into the shell of an iPhone 7 won't help you find the device's "hidden" headphone jack. Drilling into the shell of an iPhone 7 will reveal the device's missing headphone jack. One of the many prominent rumors circulated about Apple’s iPhone 7 long before its September 2016 unveiling (and confirmed afterwards) was that the device would no longer include a traditional 3.55 mm headphone jack. Instead, Apple announced, the iPhone 7 would come with a set of Apple earbuds designed to plug into the phone’s Lightning connector port. This is really important, our smartphones are packed with technologies … it’s all fighting for space. 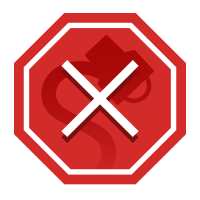 Maintaining an ancient analogue connector doesn’t make sense.